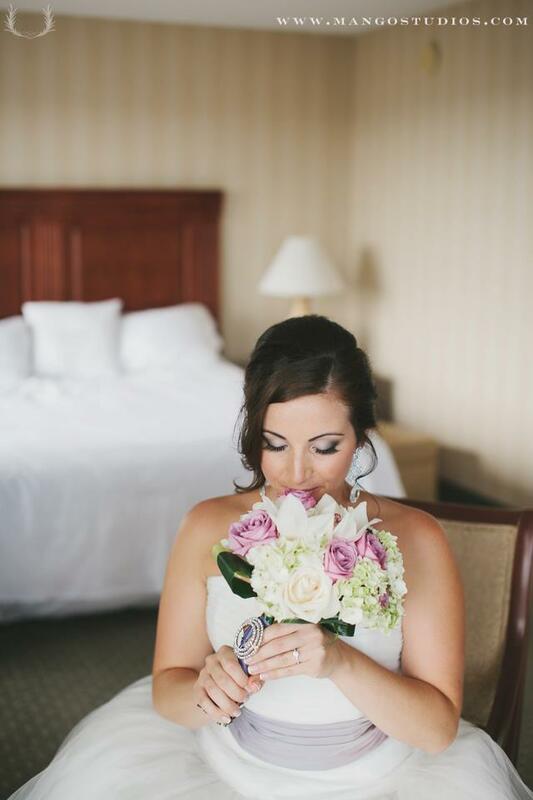 I always love receiving photos from my brides. 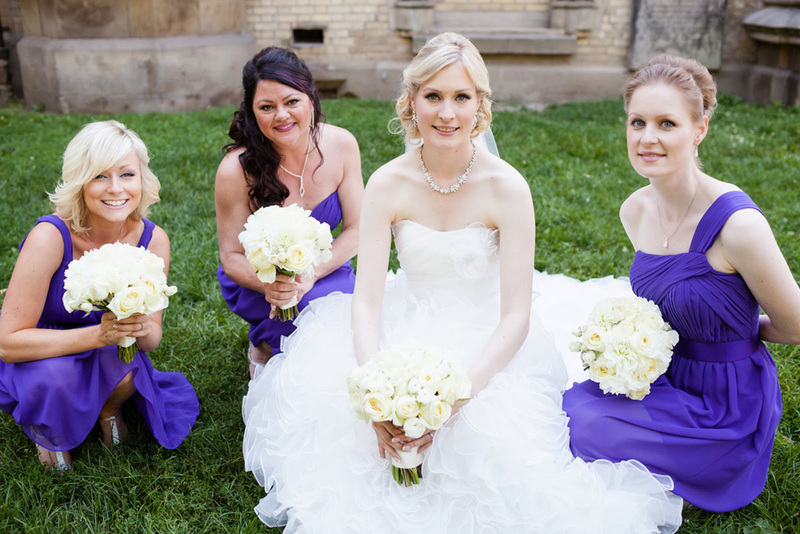 Andrea and her beautiful bridal party were captured beautifully by Neil Ta Photography. 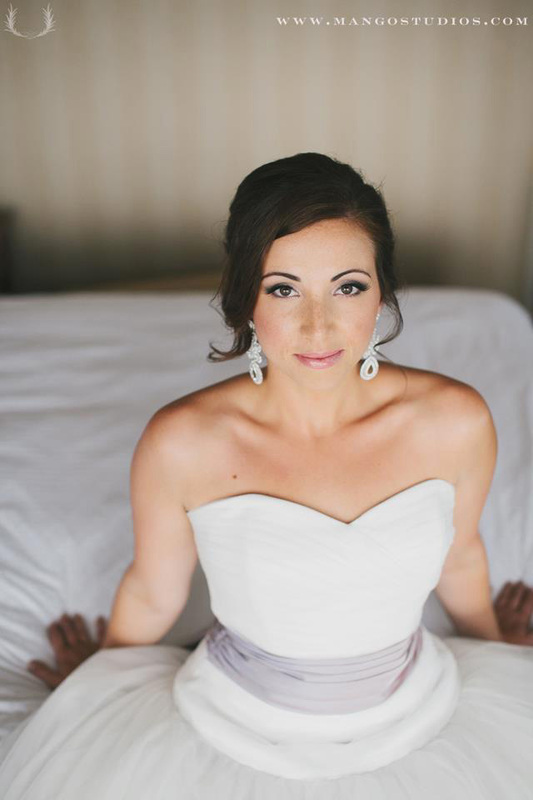 On Andrea, we created a very glamorous yet timeless look with winged liner and lots of individual lashes. 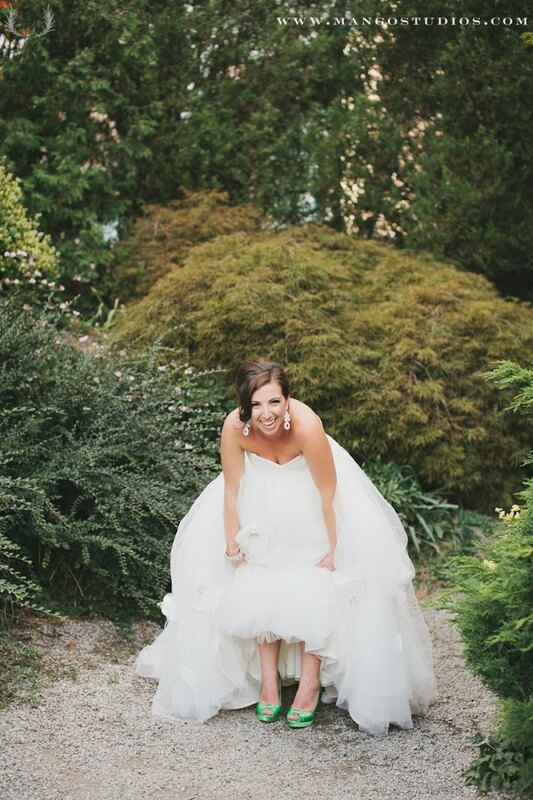 I love getting thank you emails, notes, and pictures from my brides. To be apart of someone’s wedding day is really an honour for me. It’s a moment that will be forever stamped in time. 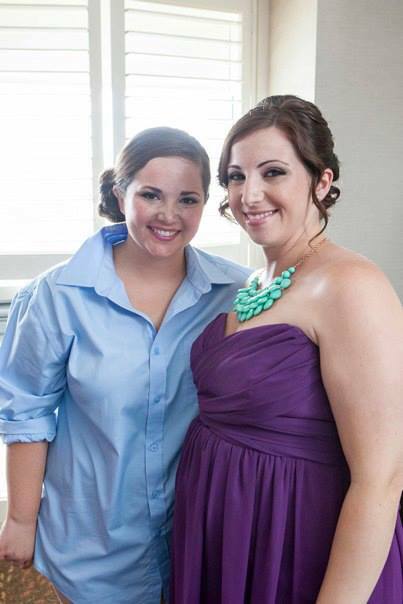 Back in July, I did makeup for Rena, who I met at her sister’s wedding a year before. I was so touched that she looked me up after her sister’s wedding to do her makeup. 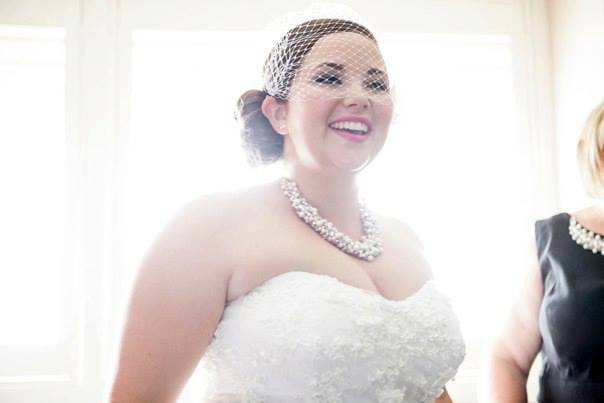 Rena was such a stunning bride and her bridal party was a gorgeous and HI-larious bunch! 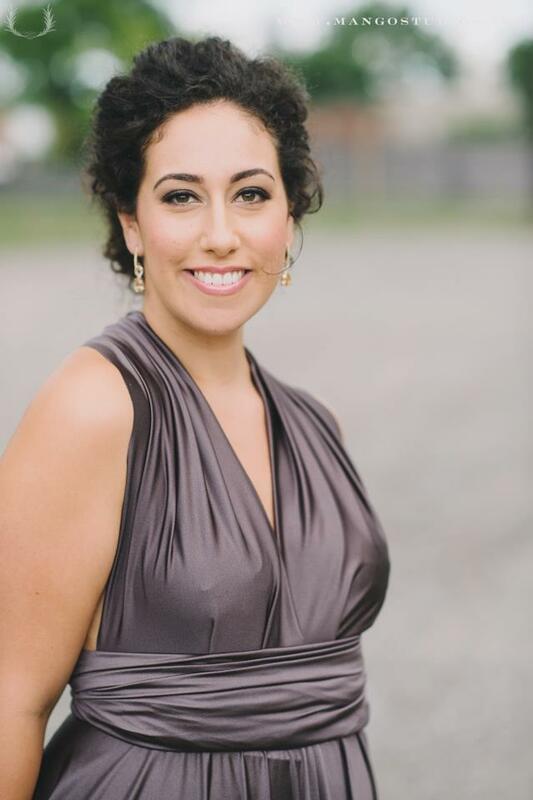 Check out some of the photos from her wedding taken by talented photographer and the couple’s friend, Richard Roth. Makeup assistant is my friend and up and coming artist, Ellesha Landon. Hair was done by my friends and talented sister duo, Laura Tortal and Donna De Leon. New Work: Celene and Danny E-Shoot! I’m always so honoured to be apart of a bride and groom’s special day. 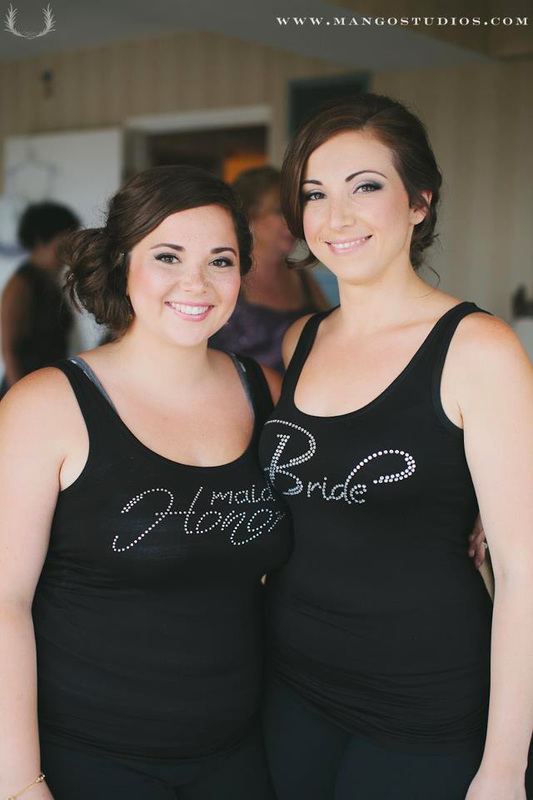 I had the awesome pleasure of doing makeup for my bride-to-be, Celene, and her fiance, Danny, last month. They are a beautiful couple so full of love and are super nice to boot! Take a looksy at their gorgeous engagement photos taken by Everlasting Moments. I can’t wait to do their wedding in February! 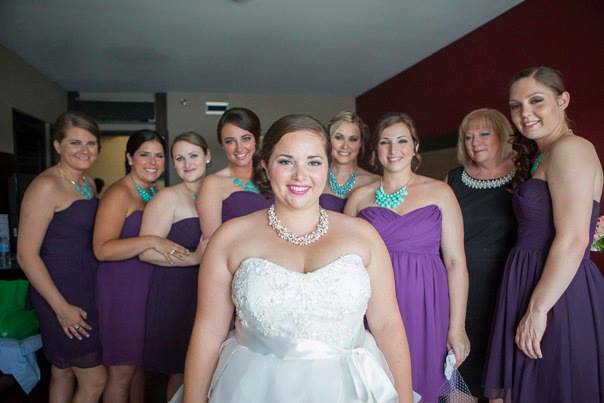 For all you brides planning your wedding, have a looks-y at one of my gorgeous brides, Carla and her bridal party from this summer in Niagara Falls. 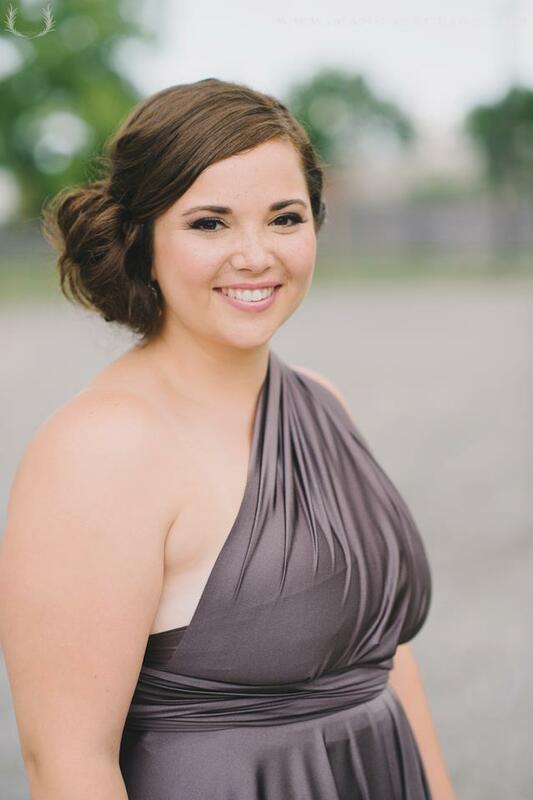 I love working with a fantastic group of women who love makeup! Makes the job so much easier. 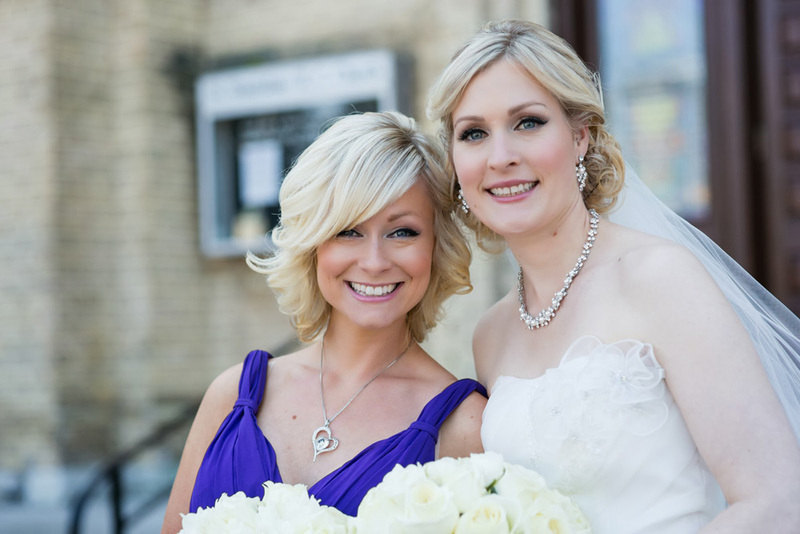 Beautiful photos taken by Mango Studios – love their work! 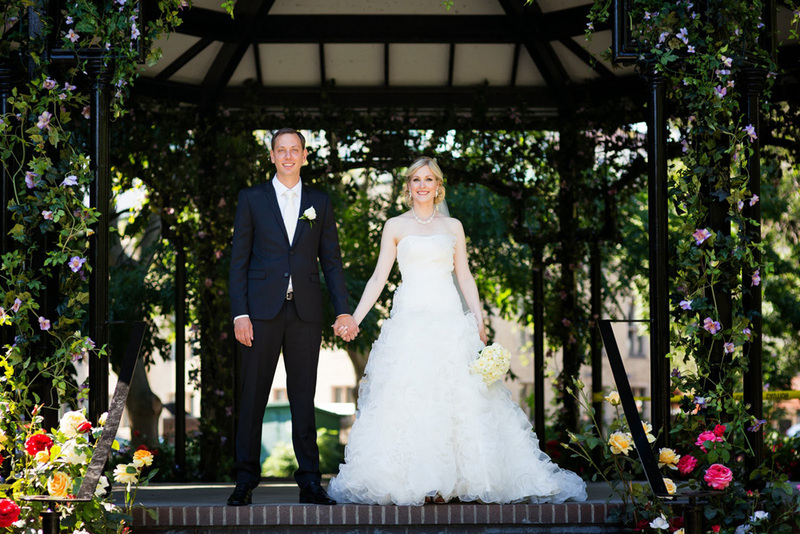 As Seen On Style Me Pretty Canada: Anuja & Jeff! 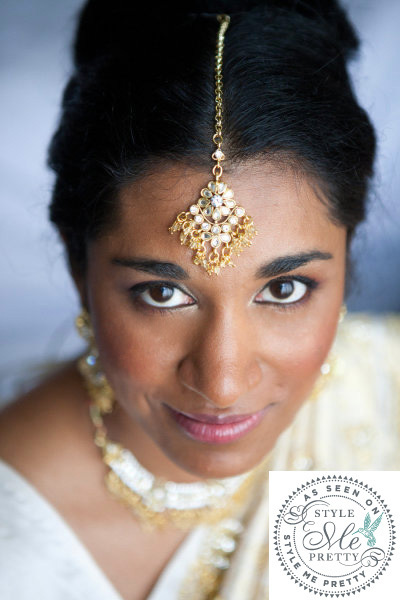 One of my beautiful brides, Anuja, was featured on Style Me Pretty Canada! Her wedding was a stunning array of colours. 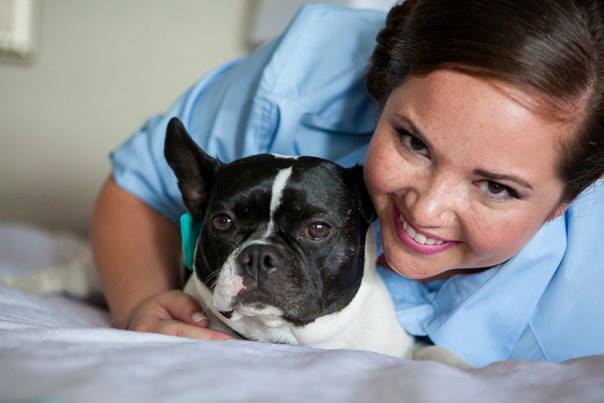 Click here to view the rest of the story! I've been using Beauty Bio's Glopro for almost a month and my skin has never received so many compliments. I thought I would dedicate a post about my latest skincare stars that have me glowing. 1. @sahajanskincare Ayurvedic Blend Essential Oil Cleanser. This has quickly become my go-to for melting away the makeup. Available @shoptsc and is a Toronto-based company. 2. @foreo Luna Mini is a t-sonic facial cleansing massager that really helps exfoliate and push the impurities out of the skin. I squirt the cleanser directly onto it and massage into my skin. Available @shoptsc. 3. @drunkelephant Jelly Cleanser. I like to use this in the AM with my Foreo or as an extra step when I've worn a lot of makeup.This one is the deluxe size that I received for free from @sephora bday gifts. 4. @deciem The Ordinary Glycolic Acid 7% Toning Solution. Before using the Glopro I prep my skin with this toner. Word of caution : don't use this AFTER microneedling or your skin will burn! 5. @beautybio Glopro is an at-home microneedling tool. It creates tiny little holes in the skin so your skincare products can penetrate deeper and rejuvenate younger looking skin. The results: a beautiful glowing you! I have some acne scars that have significantly improved since using this tool! Available @shoptsc. 6. @sahajanskincare Radiance Eye Cream. Feels beautifully rich and luxurious and helps brighten my undereyes. 7. @sahajanskincare Radiance Face Serum. I absolutely love this serum. The texture has a thicker feel almost like a smoothie. 8. @drunkelephant Protini Polypeptide Cream. I'm already a huge fan of the line. It firms and restores collagen which is what I need going into my 40s. 9. @arabellatrasca Ultimate Glow Elixir. It's definitely thanks to this oil that has upped my glow up factor! Can be mixed with your moisturizer or patted on as a last step. 10. @glossier balm dotcom Original. I have one everywhere in my house. 11. @vitaliberata Beauty Blur in Latte Dark. Gives a bronzy glow and smooths out skin tone. 12. @nudestix Nudies in Hey, Honey for the most beautiful highlight. 13. @nudestix Nudies in Sunkissed, my favourite bronzer and contour.